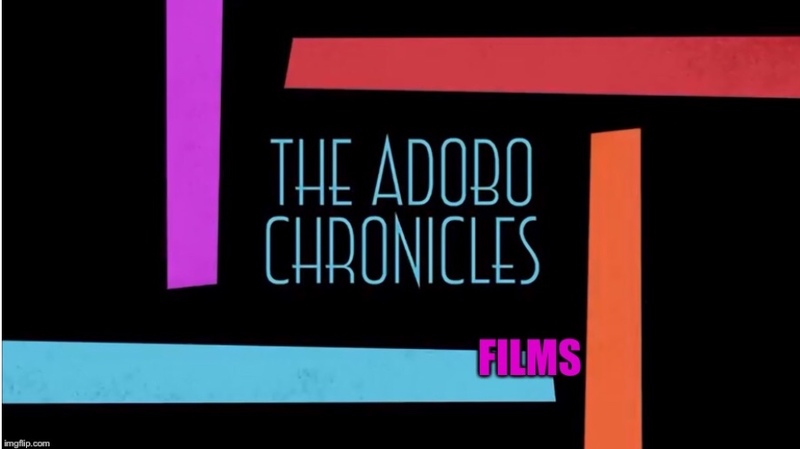 MANILA, Philippines (The Adobo Chronicles, Manila Bureau) – It’s not quite campaign period yet, but Florin Hilbay already has a video aimed at courting votes for next May’s Philippine elections. The former Solicitor General under ex-President NoyNoy Aquino is running for Senator. In the video, Hilbay blamed lawmakers for passing laws that cause suffering for the Filipino people. This didn’t sit well with Senators and Congressmen, including those in the Opposition. Senators Bam Aquino, Risa Hontiveros, Antonio Trillanes, Kiko Pangilinan and Franklin Drilon, as well as Congressman Gary Alejano chastised Hilbay for what they are calling an “irresponsible” statement. ”Isn’t it ironic that Hilbay is seeking a position in the very institution that he says is causing suffering for the Filipino people,” Hontiveros asked.